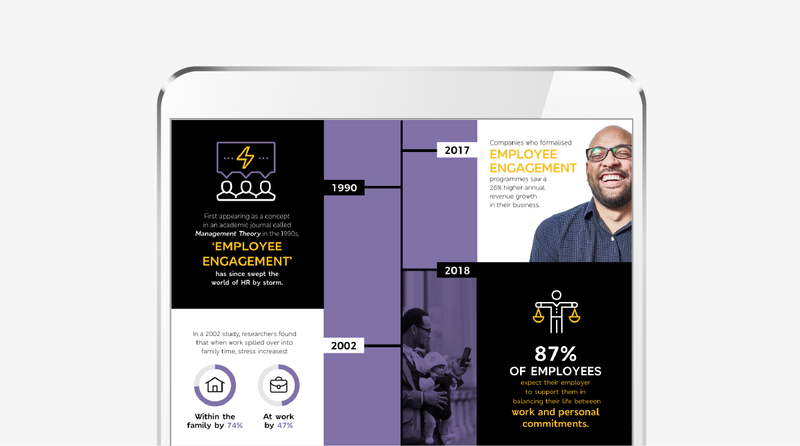 As your workforce continues to grow and change, keeping everyone happy might seem like an impossible challenge, but it doesn’t have to be. To improve employee retention and acquisition, build a company culture you can be proud of and celebrate the achievements of your team, empower your employees to spend it well with an M&S gift card. To find out more about motivating employees with M&S, submit an enquiry or give us a ring on 0330 058 0734. This entry was posted in Colleagues and tagged Employee Retention, Employee Rewards.